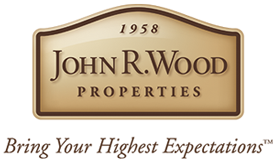 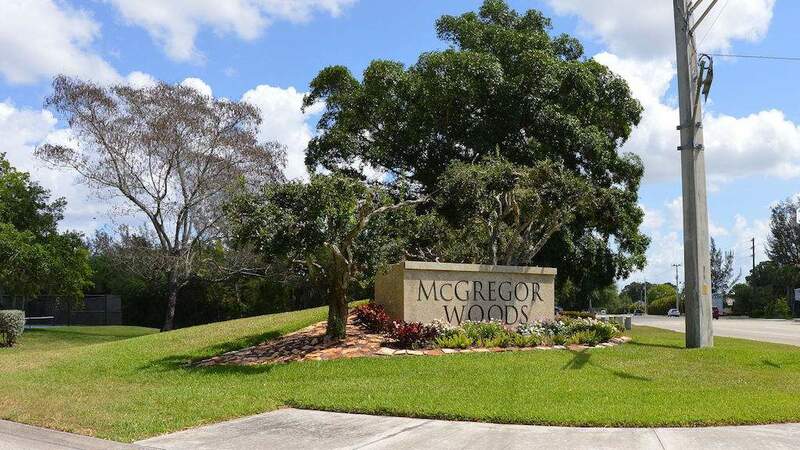 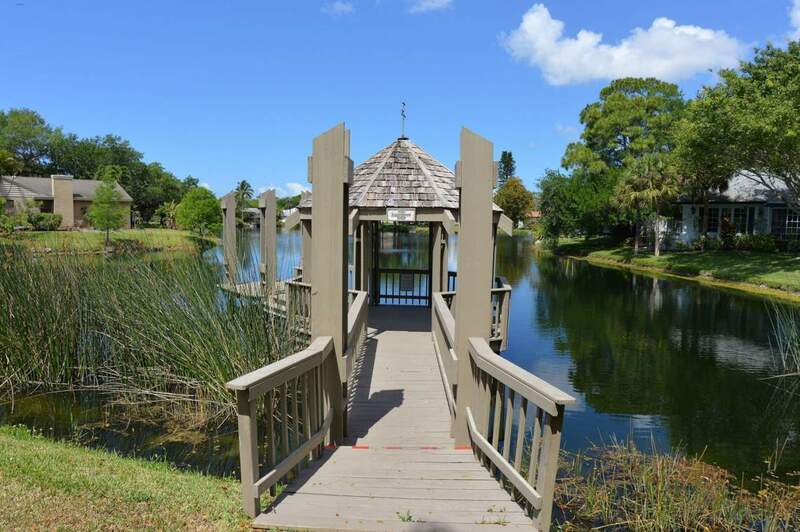 McGregor Woods is located in South Fort Myers and consists of 150 single-family homes in the Iona area of South Fort Myers. 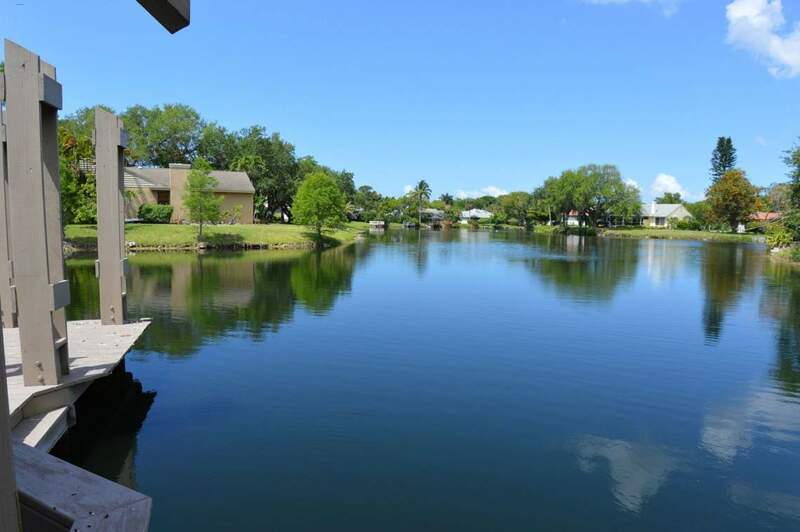 McGregor Woods is a neighborhood-friendly manor with 10 cul-de-sacs throughout. 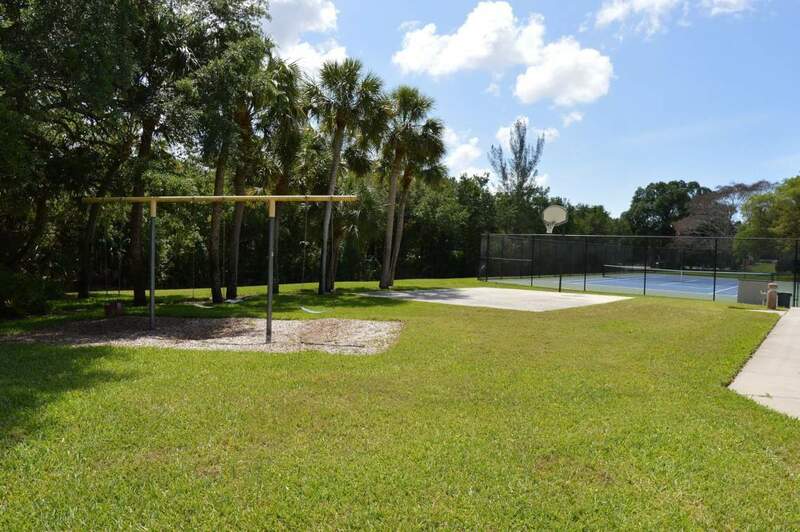 McGregor Woods Offers a Community Pool/Spa, 2 Tennis Courts, and Basketball Court for a Very Low Fee. 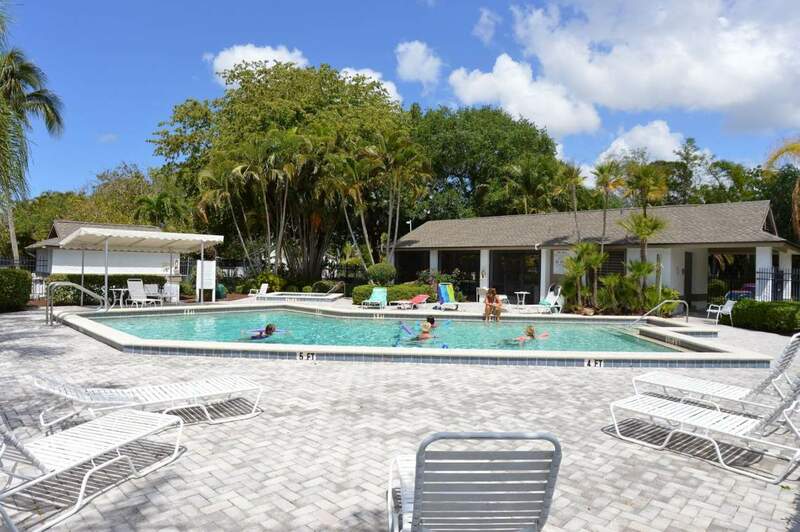 Close Proximity to White Sandy Beaches of Fort Myers Beach and Sanibel Island, Great Restaurants, Shopping Centers and more.